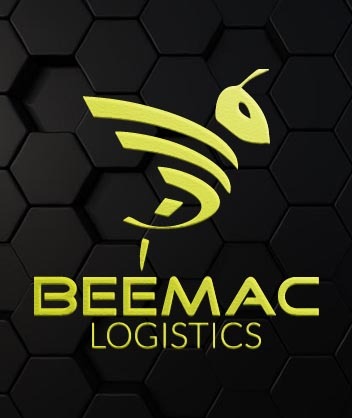 When you’re looking to ship internationally, Beemac Logistics has your international freight needs covered by air and ocean. 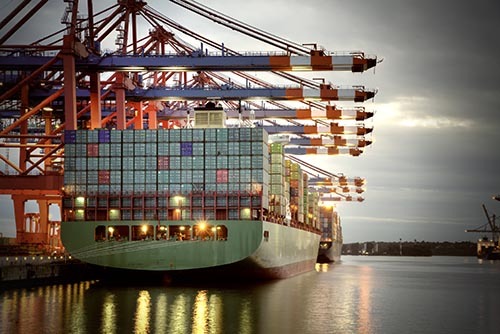 We handle your global needs with the utmost level of detail and customer service. 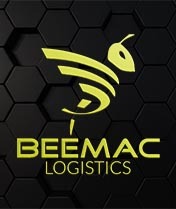 Beemac Logistics moves freight anywhere across the globe. 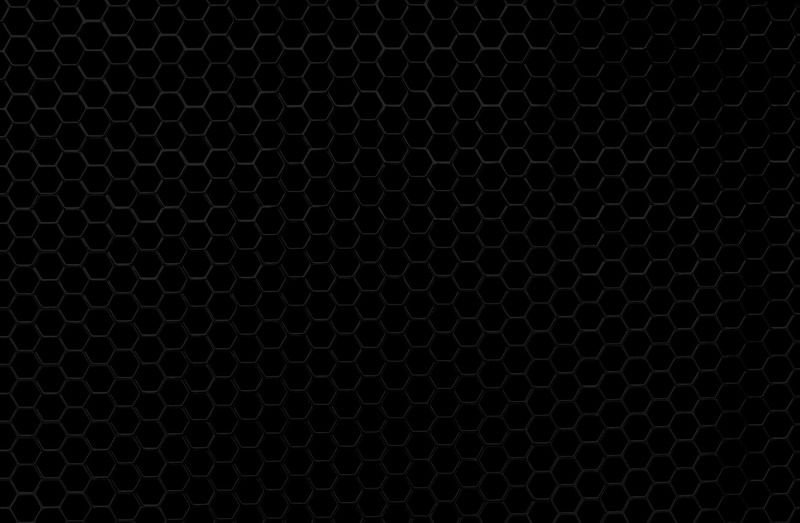 Contact us today – no customer is too large or too small.